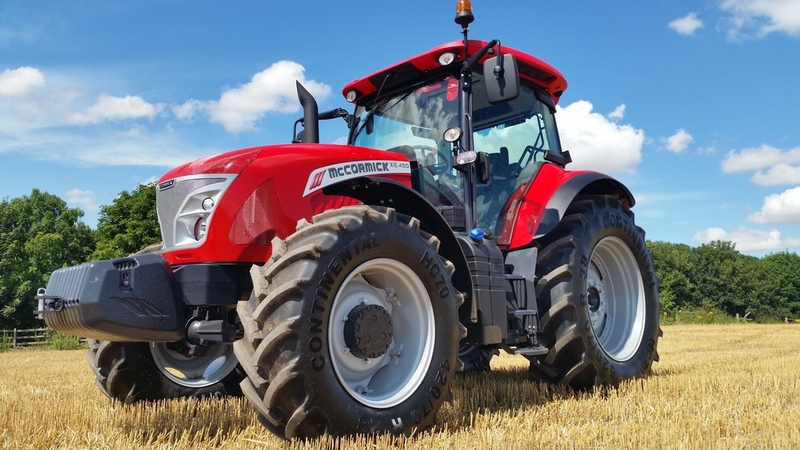 Effectively succeeding the old MTX Series in terms of power, McCormick has introduced a range of lower-spec tractors to complement its higher-spec X7 models. Ranging from 131-176hp, three tractors make up the new X6L Series (L standing for long wheelbase), which sit above the smaller X6s launched at Lamma last year. Designed with lever lovers in mind, the X6Ls adopt a mechanical approach to control, with a standard transmission and synchro shuttle which comprises 18 forward and 18 reverse gears (54 by 18 with optional three-step powershift and electric shuttle). Other features include gear pump hydraulics and mechanical spool valves. 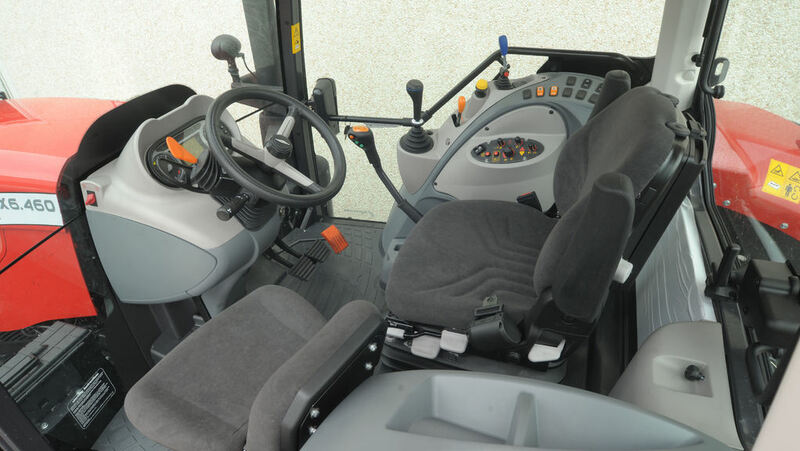 Paul Wade, product specialist at McCormick distributor AgriArgo UK says: “The newcomers have much the same power outputs as the lower end of our high-spec machines, but will suit operators who are happy with a simpler specification on a lower-priced tractor. The manufacturer says customers running McCormick MTX tractors will find these new machines compare favourably in a number of respects; engines use four-cylinders, rather than six, but develop more power and torque; the three-point linkage has greater lift capacity and the brakes provide substantially more stopping power. Turning radius is also tighter and ground clearance has increased. “With the optional semi-powershift transmission, the new models also have more gears than the MTX and are built to operate at a higher gross vehicle weight so they can take heavier implements and more ballast if necessary,” says Mr Wade. Electronic linkage control is standard but spool valves are all mechanical. 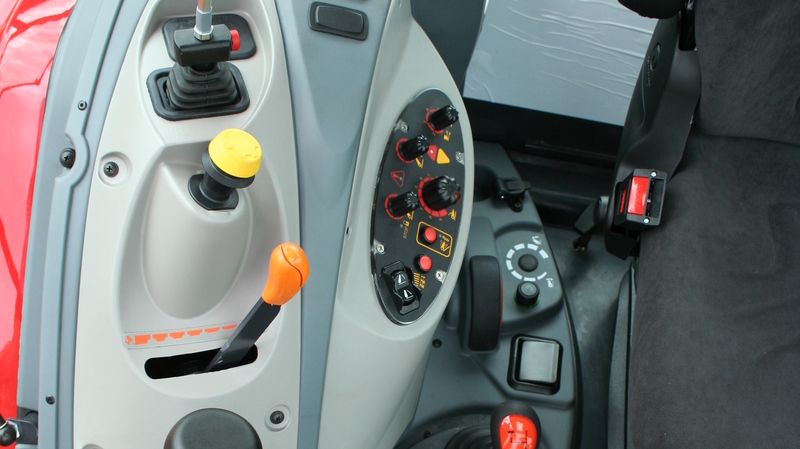 Three are fitted as standard with two of them operated by a four-way joystick on the side console; two more are optional. Total oil flow from the open centre hydraulic system is 125 litres per minute from a two-pump system; 38 litres/min dedicated to steering with 87 litres/min for the lift linkage and remote valves. Rear linkage lift capacity is 7,000kg - 400kg more than the MTX - and a 3,500kg front linkage can be added. Ground-speed pto is an additional feature with 540rpm and 1,000rpm speeds as standard. Completing the X6 ‘L’ package is a four-post cab with a large glass area, air conditioning and an air suspension driver’s seat. List prices start at £65,060 for the smallest X6L.460, with the powershift and electric shuttle option adding £2,600, or £3,138 with creep speeds.